My little monster's birthday is July 6th. 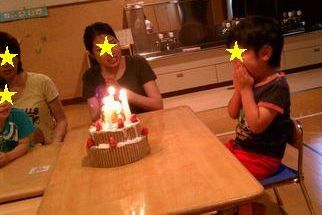 Yesterday his teachers and friends sang a birthday song for him at his school. He was very happy! 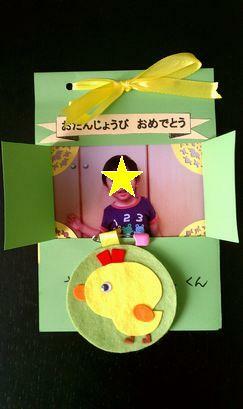 This was a birthday card from his teachers. Thanks! !